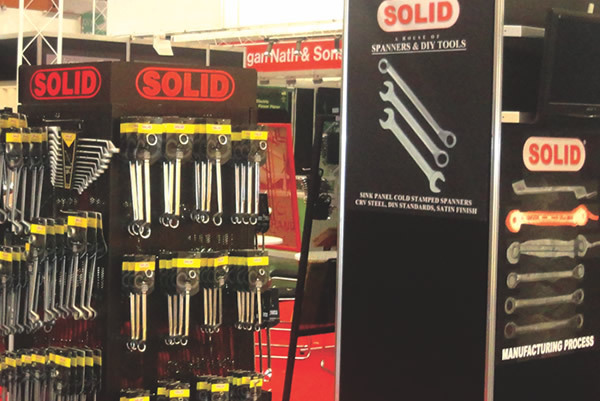 Hand tools industry was formed in India by Mr. Amar Nath Shoor in the year 1947 after Indo-Pak partition. 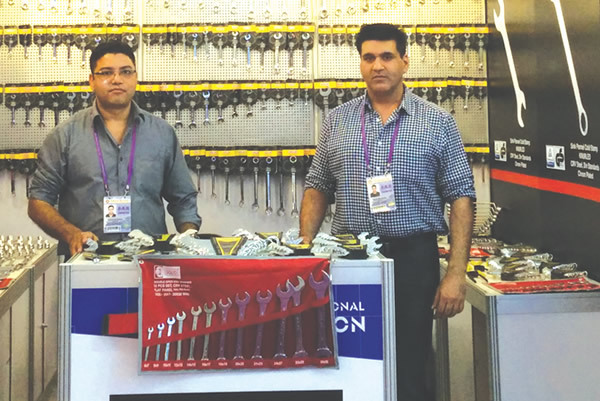 Late Mr. Amar Nath Shoor is also known as the FATHER OF HANDTOOLS INDUSTRY in India. He first started the exports of hand tools in the year 1954 from Iran, Kuwait, Egypt, Saudi and African markets where he generated a lot of business and brought foreign funds to India. 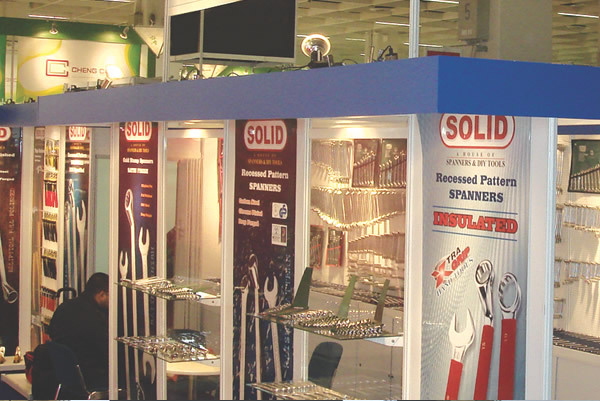 Mr. Amar Nath Shoor and his son Mr. Satinder Pal Shoor together had worked very hard & due to their efforts & dedication the Trade Name, ‘SOLID’ is famous worldwide and has a good demand in the market. Today the third generation – Mr. Pankaj Shoor and Mr. Rahul Shoor are doing their best to take that legacy forward. 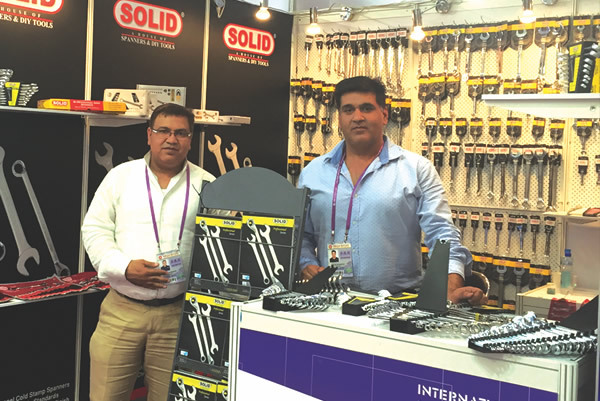 Ess Pee Industrial Corporation is a 100% export oriented unit, manufacturing & exporting high quality ‘SOLID’ spanners & handtools across the globe. 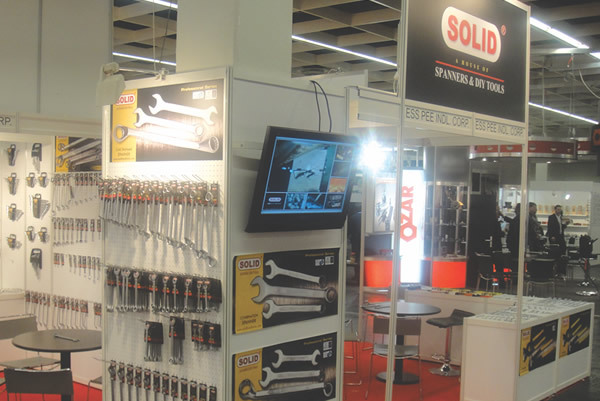 Backed by decades of experience, guided by our founder and with the support of our team of professionals, today ‘SOLID’ spanners are recognised worldwide for their quality. Our team of experts work very hard to ensure that every detail required by the customer is adhered to and projects are completed & delivered on time, helping your business run smoothly. We have made a significant achievement in manufacturing over the years, a constant attention to detail has played a key role in creating our unique tool range, coupled with an extreme focus on ensuring customer satisfaction.